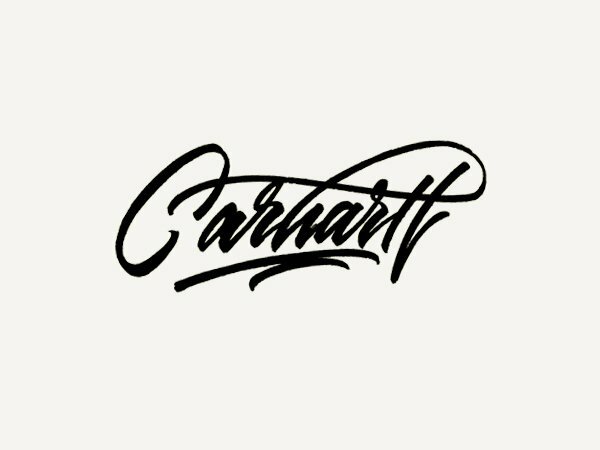 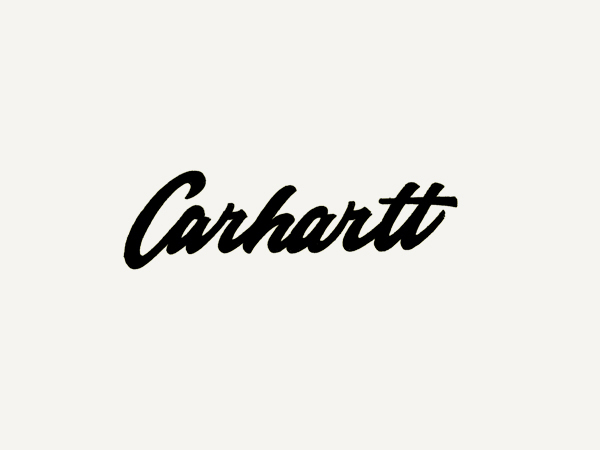 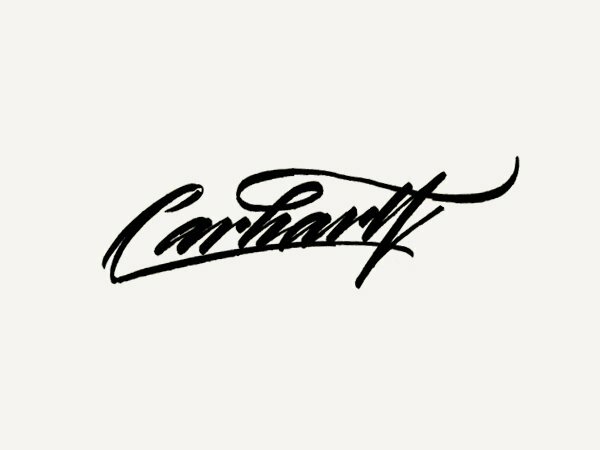 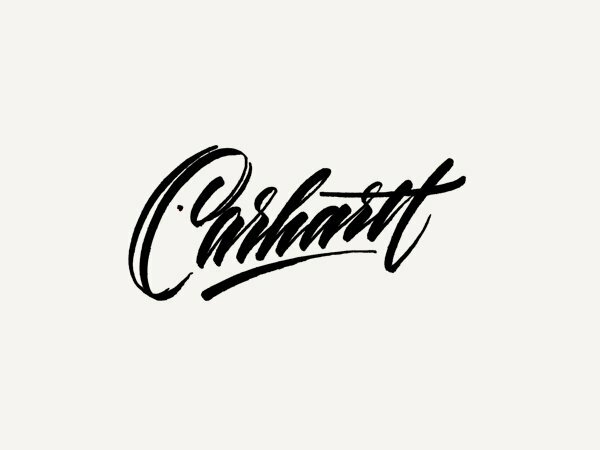 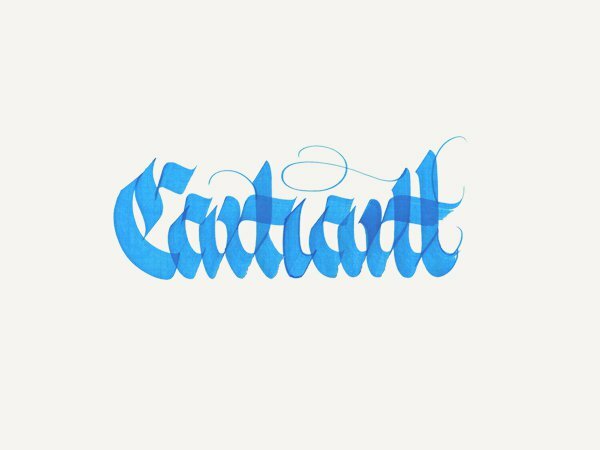 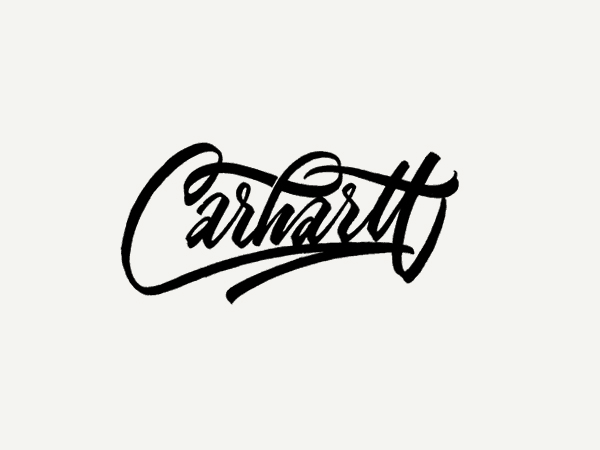 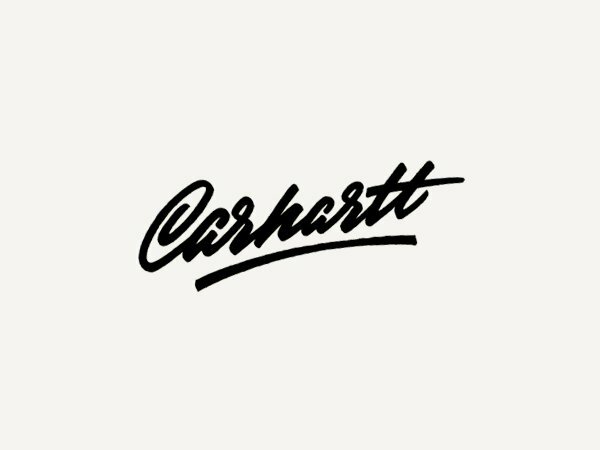 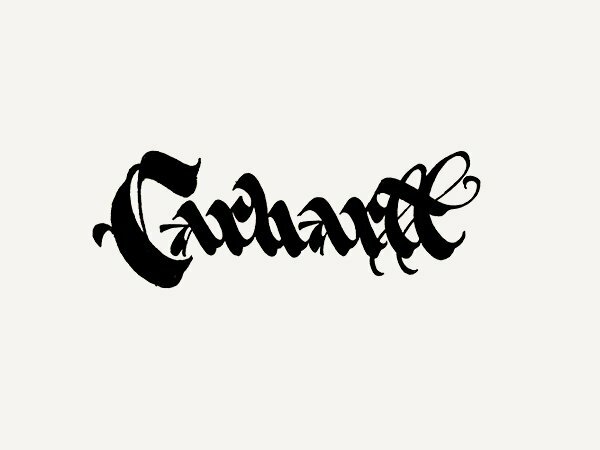 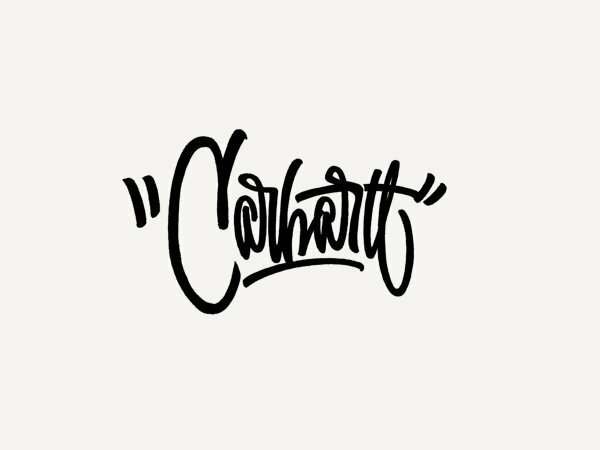 Really enjoy studying these marvellous hand-drawn lettered sketches for Carhartt, by Sergey Shapiron. 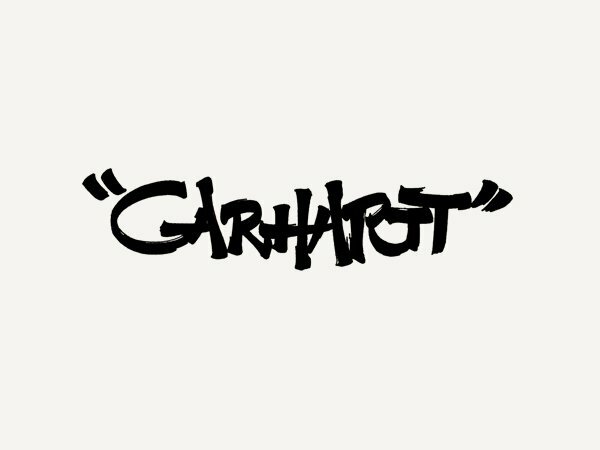 These have not been designed to replace the main Carhartt brand logo, but for an upcoming 2014 collection. 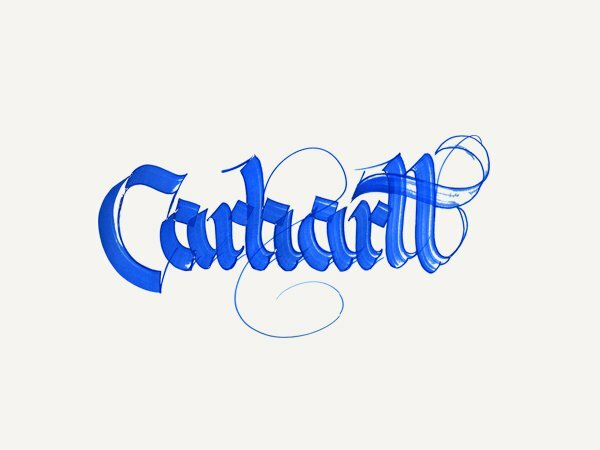 Quite a variation in lettering styles with some being far less readable than others, but as it’s all exploratory work one has to take design to the limits in order to fully assess your ‘window of opportunity’, so-to-speak. 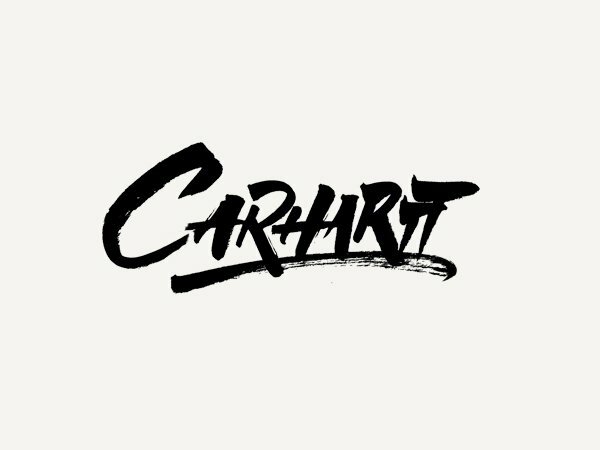 I have only selected a few of the Carhartt sketches, but there are loads more over on Sergey’s Behance profile.